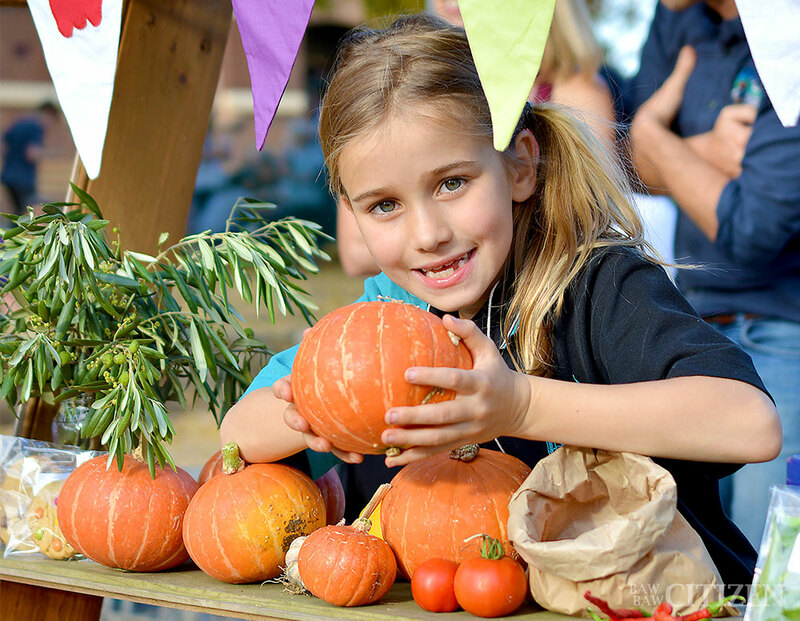 Amalie shows off her stock of pumpkins at the Warragul Kids’ Farmers Market. Photos: William PJ Kulich. 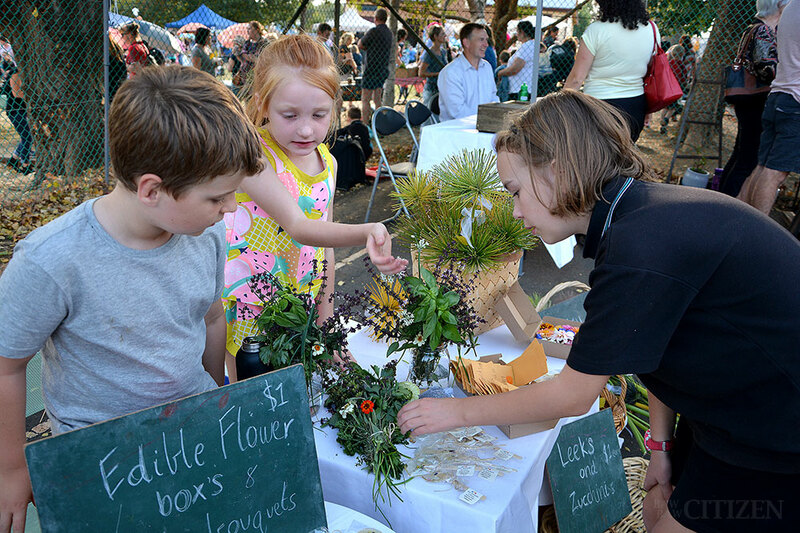 The 2018 Warragul Kids’ Farmers Market gave the regular Warragul Farmers Market a run for its money! 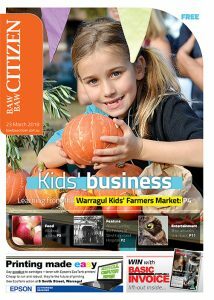 First published in the 23 March 2018 Baw Baw Citizen print edition. 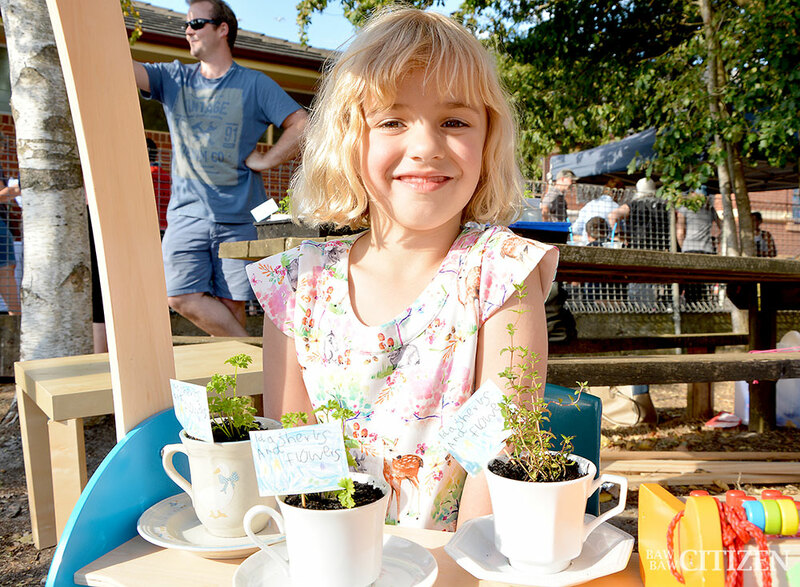 Host school Warragul Primary welcomed hundreds of visitors in March with fantastic atmosphere and well decorated stalls. But it was more than just fun and games. For the students, it was several lessons rolled into one. 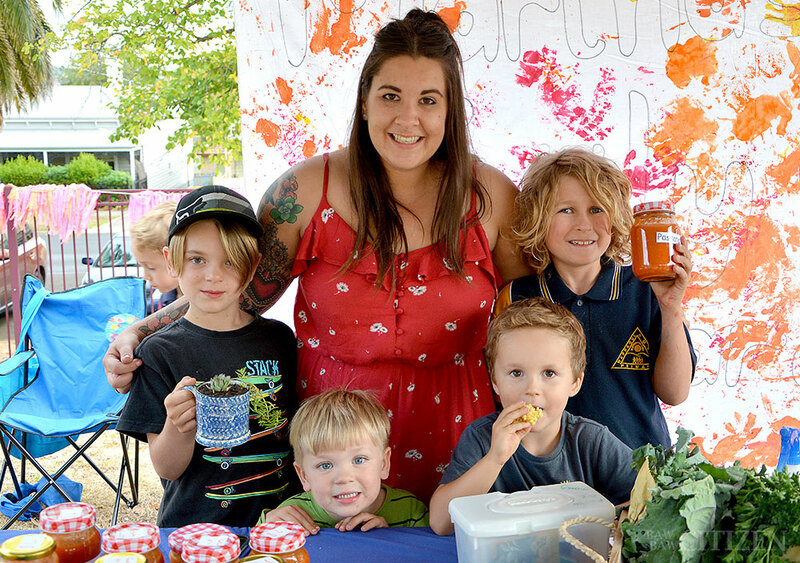 “Our kids, who have been working on this for the past six or seven weeks, have really just thrown themselves into it,” Warragul Primary School acting principal Scott Clode told the Baw Baw Citizen. 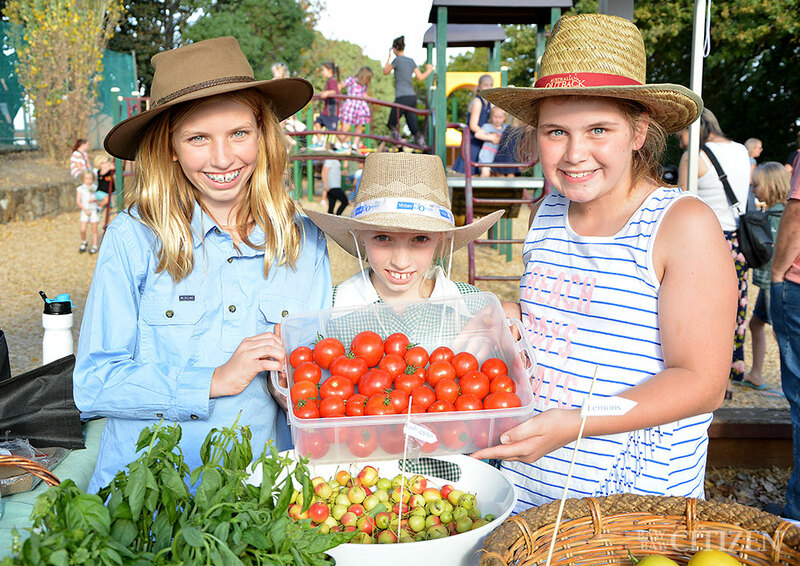 “Everything from marketing to promotion to growing and selling the produce, the kids have shown a real sense of pride in what they’re doing. 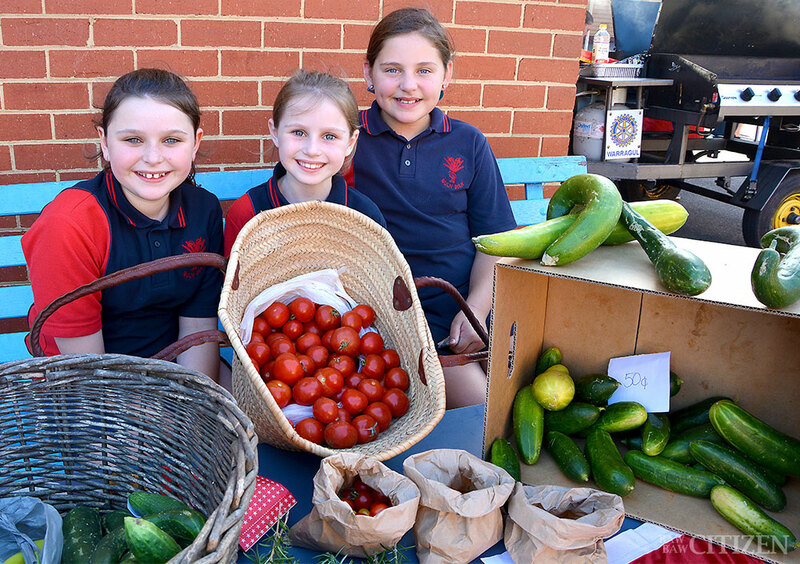 “The kids have been able to incorporate maths, they’ve had to look at pricing, and they’ve had to look at how to market their fruit or vegetables. 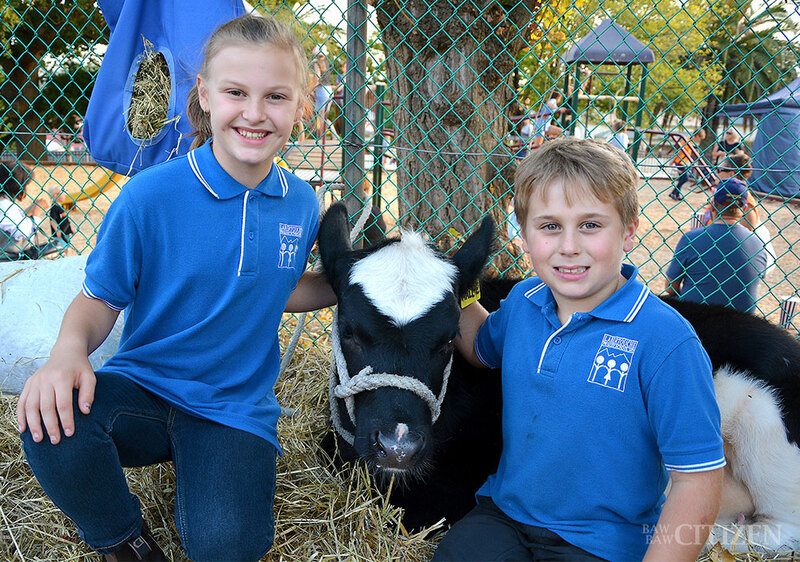 “There has been a lot of collaborative work where they’ve had to work in groups, critical thinking, and creative thinking. The little market dominated by little people is something special. 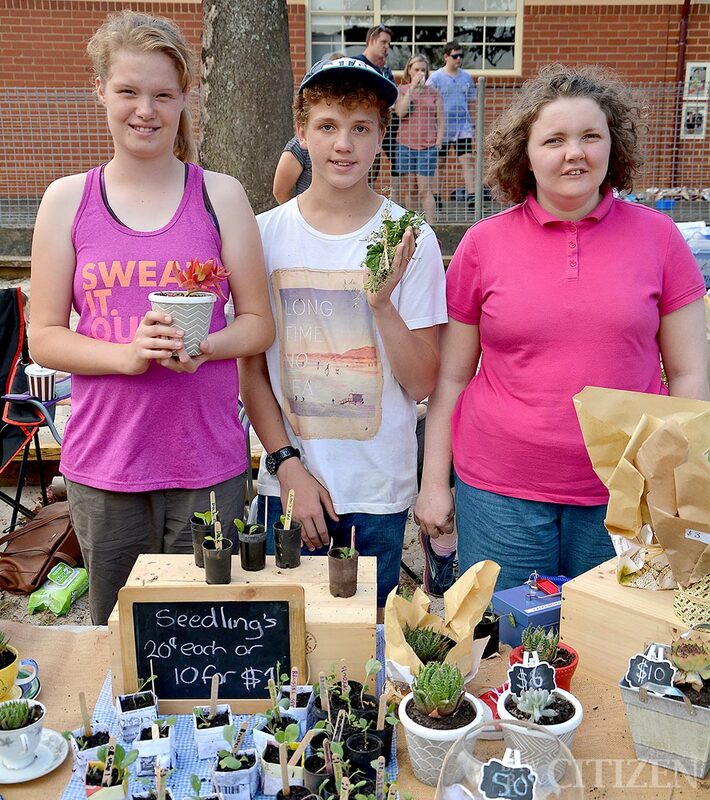 Not only does it bring together students from very different schools, but organisers say it’s the only market of its kind in the country. 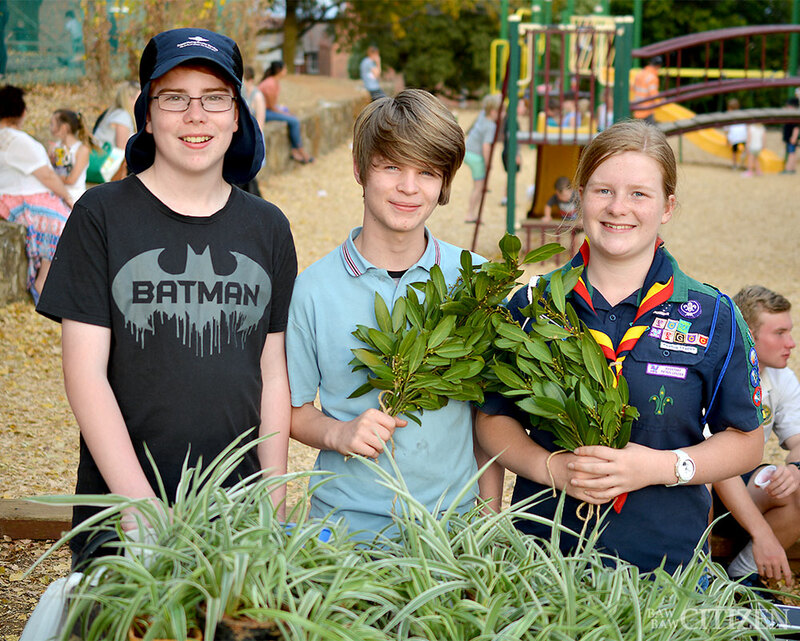 “I’ve just really enjoyed the way the community comes together,” Scott said. 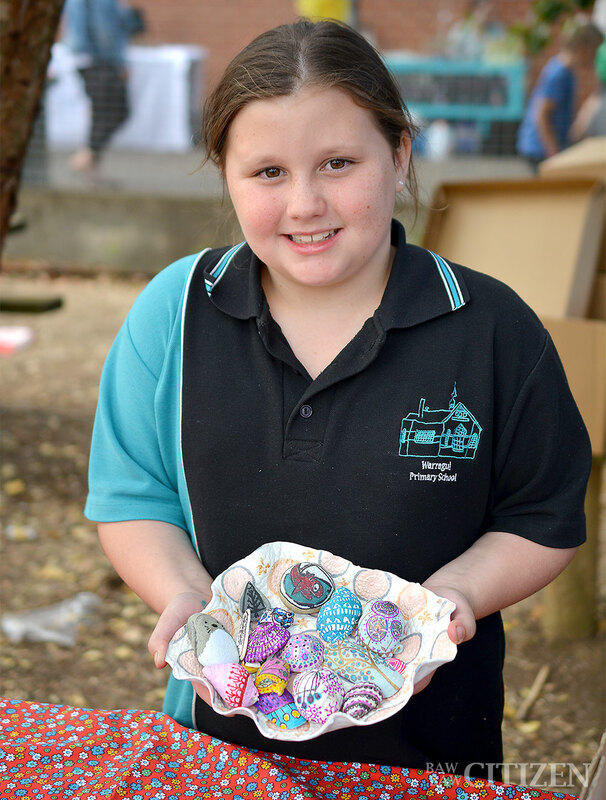 “All the schools around the community have been a part of this, so it’s great to see all these [students from] very different schools, such as Warragul, Buln Buln, Labatouche, and St Paul’s, come together and make the event theirs. Organisers will now take a breath before looking at running the event for a third year. “We’ve been rapt with the response we’ve had from the community and rapt with the way things went,” Scott said.